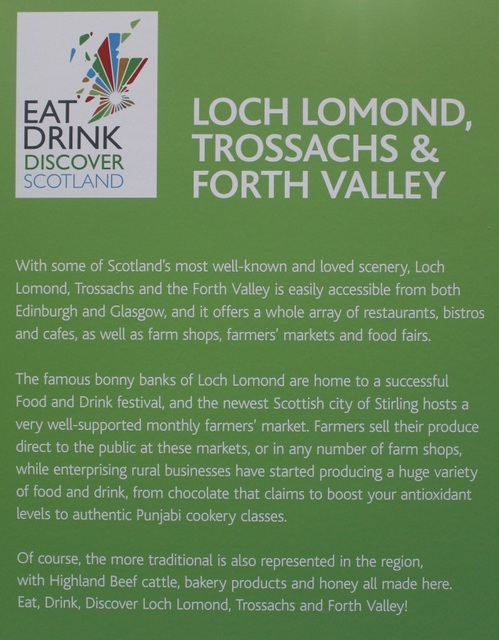 You may remember a couple of months ago I brought you a round-up of some of the highlights of the fabulous new food festival Eat, Drink, Discover Scotland. 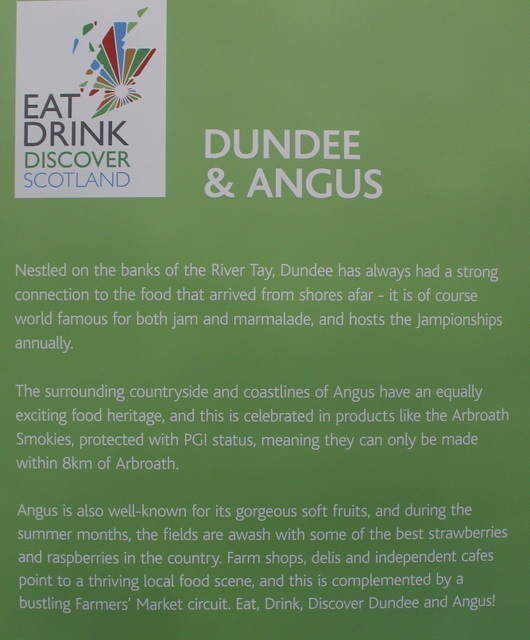 Today I’d like to show you a little more about what makes this event so unique compared to the many other wonderful Scottish food festivals. 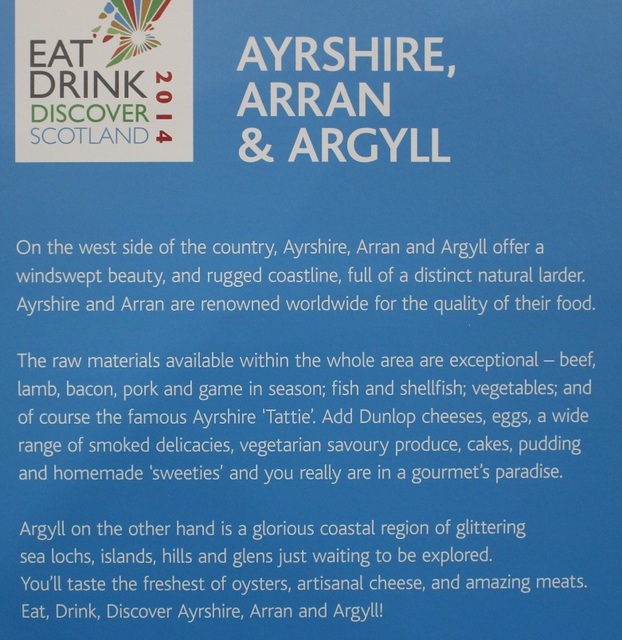 Inspired by the great food markets of Paris, which feature and celebrate regional food, the stalls are laid out by Scottish region. 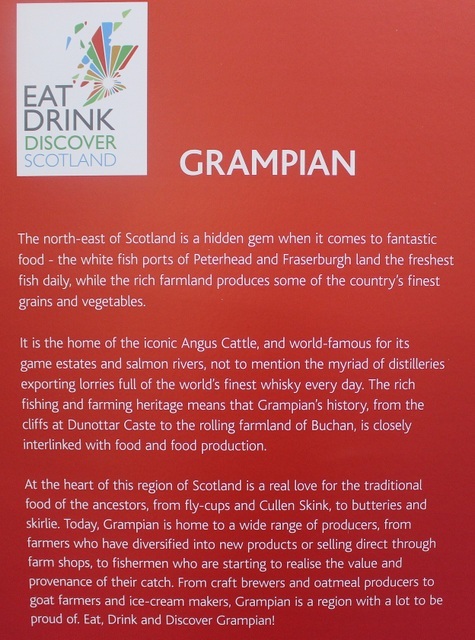 This simple idea makes for a fabulous way to discover the the quality, heritage and provenance of Scottish food. 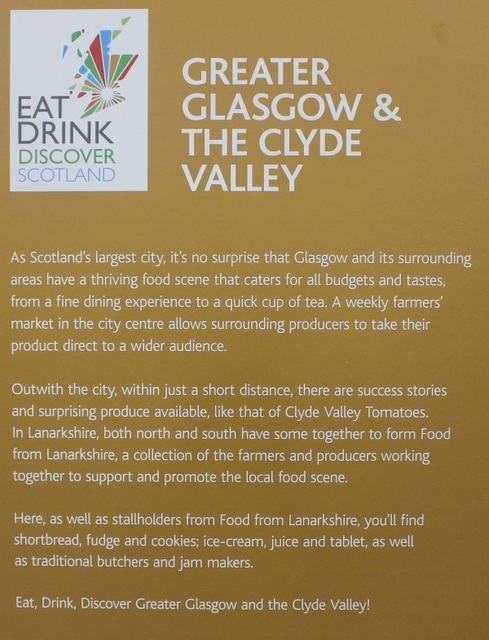 I am already excited about how great this event will be in years to come, with more producers showcasing their fantastic produce and highlighting their pride in their region. 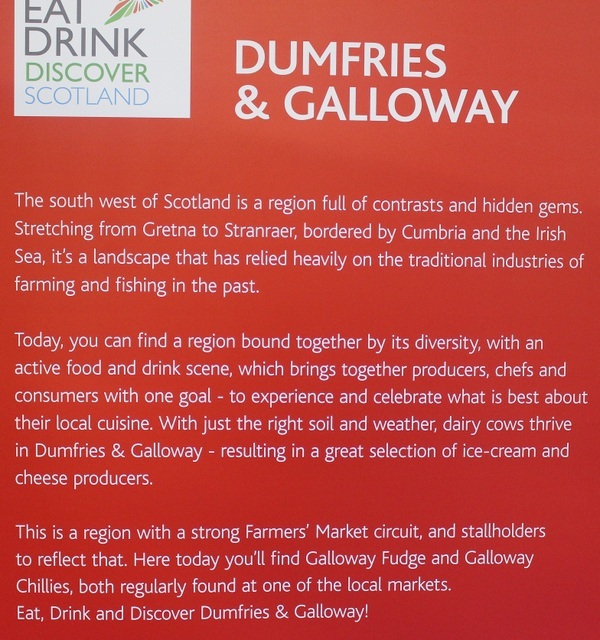 If you are visiting from Scotland, I would urge you to first seek out your own region so you can engage with your local producers and suppliers. Then spend time exploring other regions. 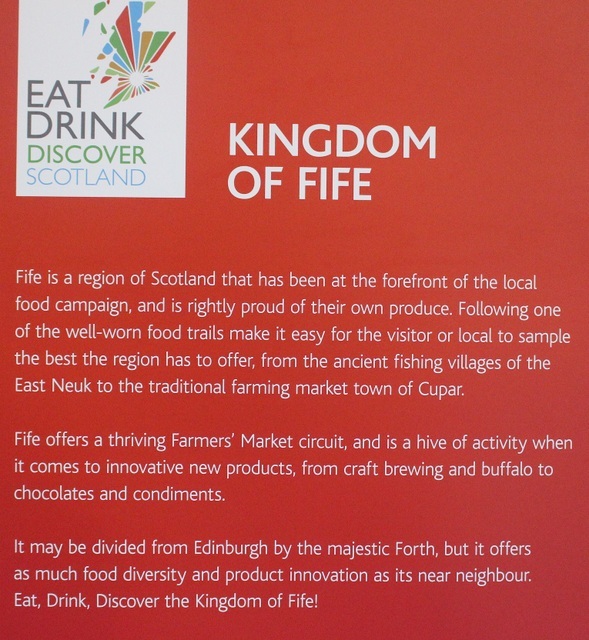 I found it a fantastic way to decide upon the destination for my next Scottish holiday! 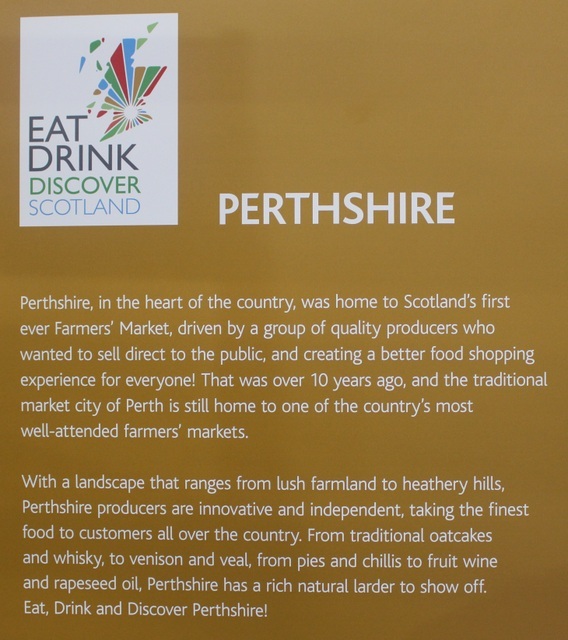 It was also an easy way to buy produce I’ve wanted to try from further afield in Scotland but which I’ve found difficult to source in my local area. 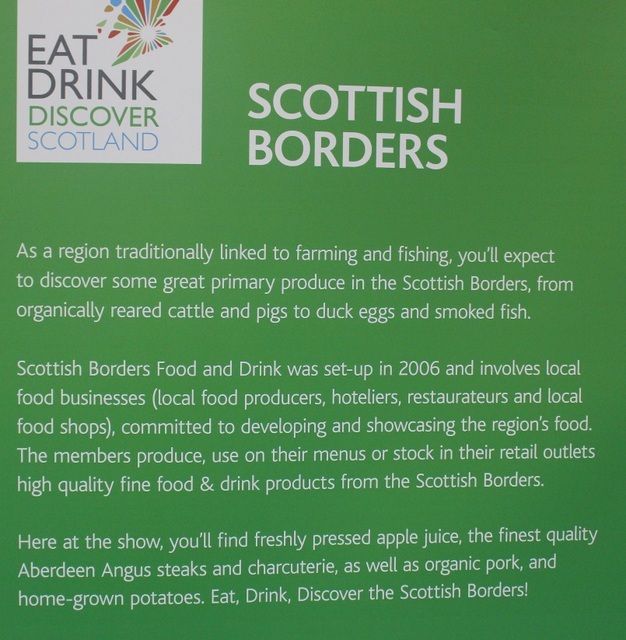 If you are visiting from outside Scotland, then this event is a brilliant way to discover the quality, heritage and provenance of food found in all regions of Scotland. 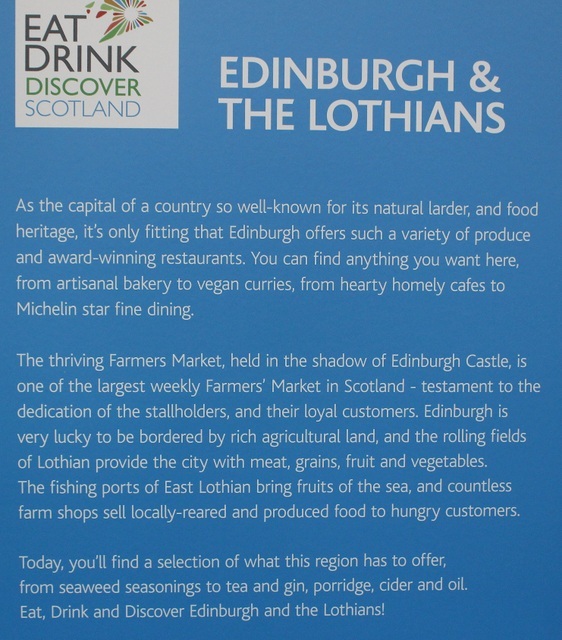 Perhaps you don’t have time to tour all round Scotland – not to worry you can explore the whole of Scotland in one day! Or perhaps you would make this event the start of a wonderful holiday to help you decide the specific regions you want to tour. 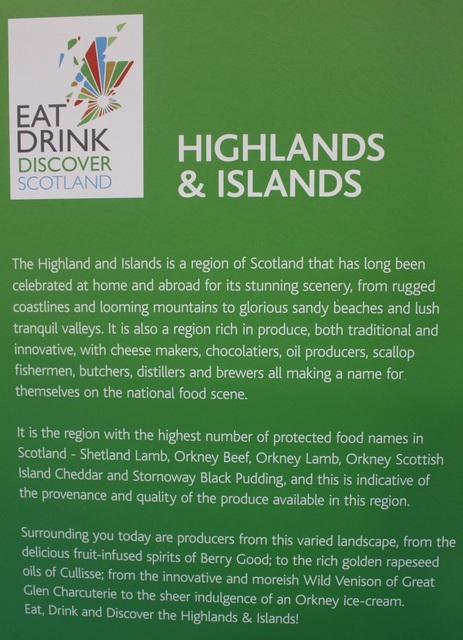 Do tell me, dear reader, which region would you choose as your starting point for your journey into Scottish food?